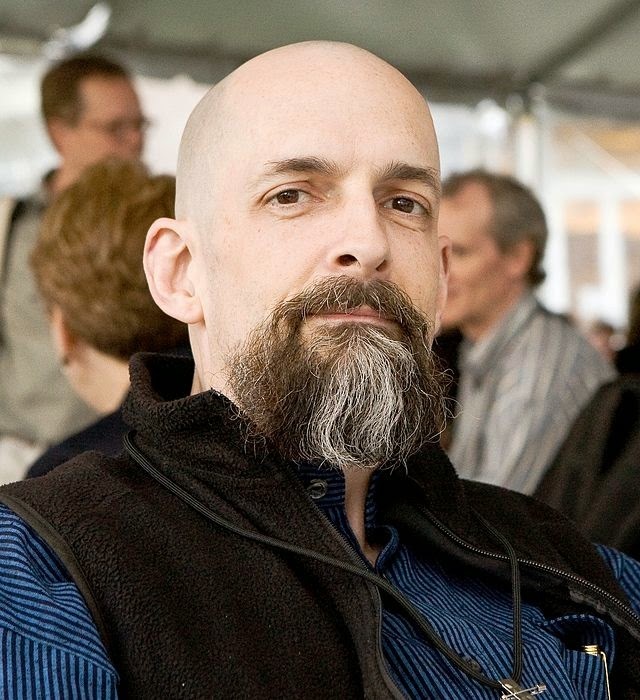 Neal Stephenson, maybe my favorite living writer, will be coming out with a new book, Seveneves, on April 14. It's apparently a science fiction novel; a few meagre details have been released. There's no information yet at the crummy official page or the other crummy official page. There is also a mysterious announcement for yet another new book to come out next year, BombLight.